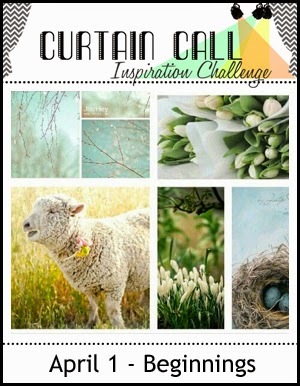 Monica's Craft Corner: Happy Easter Everyone! 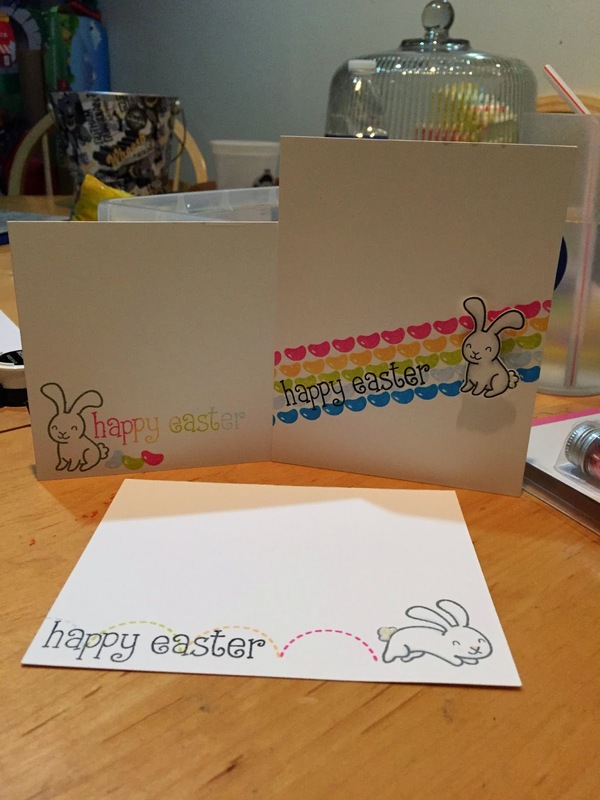 A quick Easter morning post to make the cards that I made for my boys. They were done postcard style, so they are decorated on the front and written on the back. Thanks for stopping by, Happy Easter to you all! Very cute Monica! Love that rainbow sentiment too alongside those jolly jellybeans! Happy Easter to you and your family and thanks for joining in the spring fun at CASology this week! Thanks and a Happy Easter to yours as well! SUPER cute, love the rainbow colors!! Perfect for SPRING! 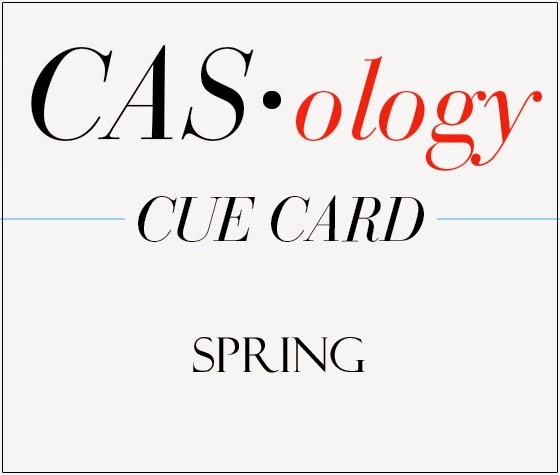 Thanks for joining us at CASology this week for the SPRING challenge!!!! So cute Monica. I love the hops!